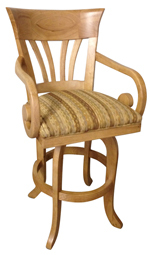 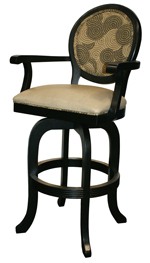 Tobias Design has been a leader in barstool and chair manufacturing field since 1996. 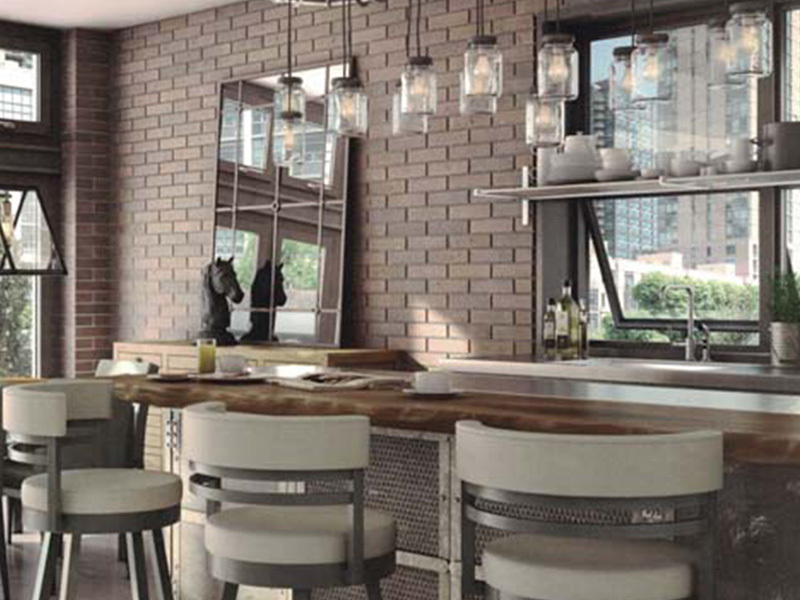 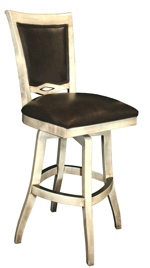 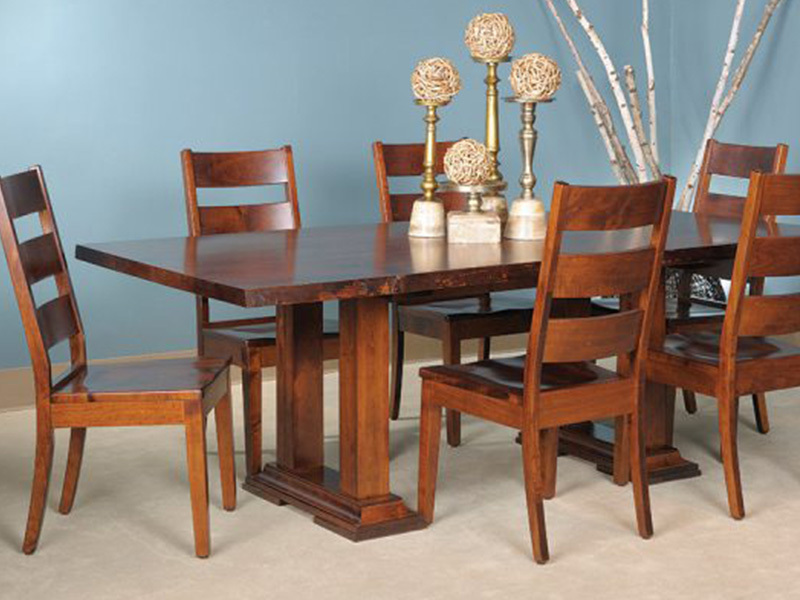 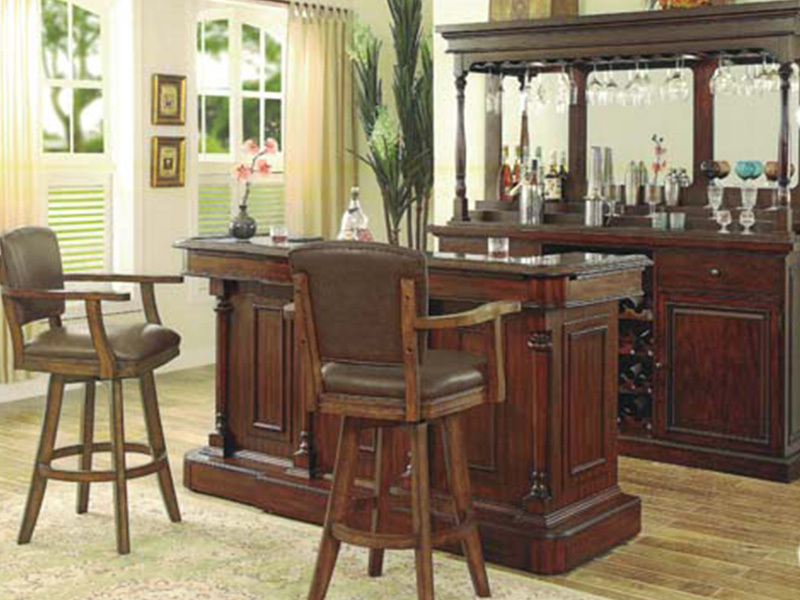 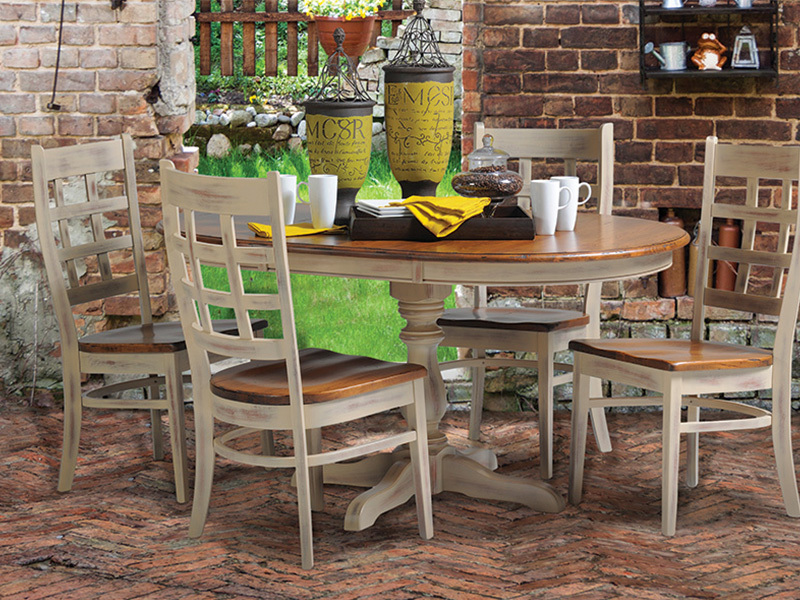 We specialize in custom barstools and dinette sets to meet your needs with our standard wood finishes. 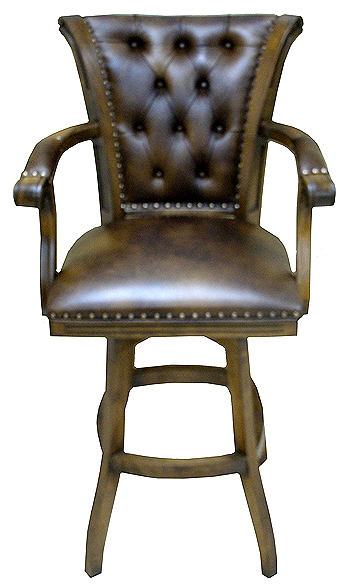 We also can customize your order to any wood stain you would need. 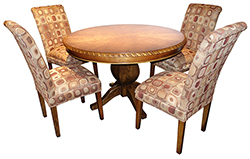 We also have a tremendous selection of the most gorgeous fabrics, vinyls, and leathers upholsteries. 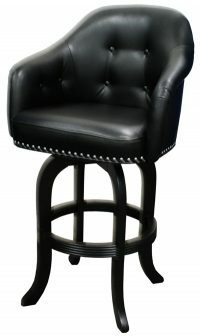 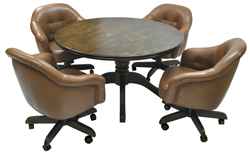 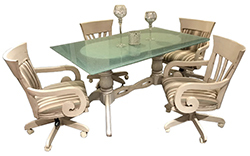 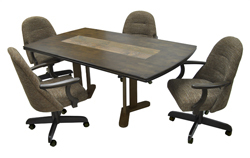 our stools and chairs come with many other options like nail head selection, kick plate option, arms or no arms, style of stool bases, and chairs with casters on them. 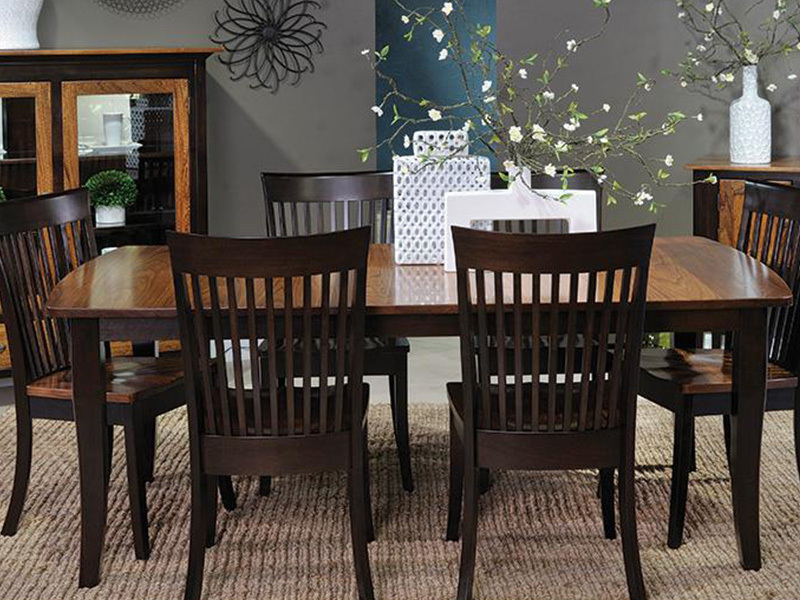 Our selections are endless!